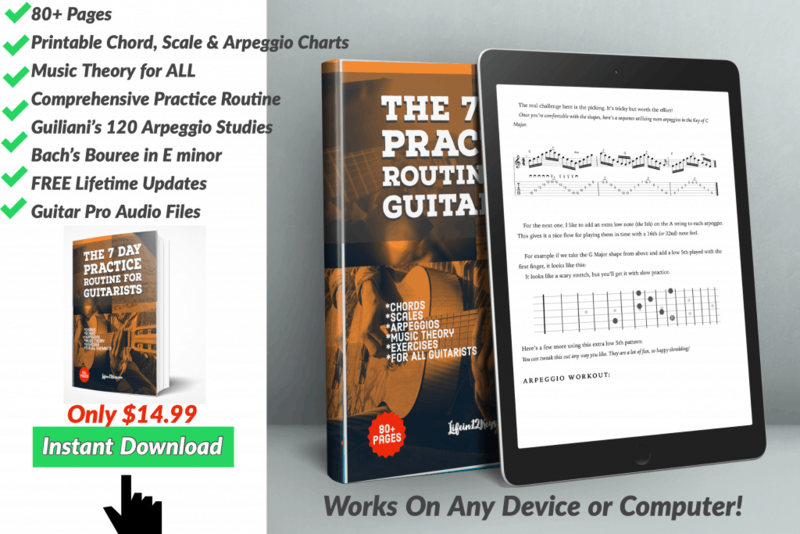 While on my ‘Virtual Book Tour’ promoting The 7 Day Practice Routine For Guitarists, it occurred to me to ’round-up’ some of my favorite players both Local and National to talk a bit about what they practice on a daily basis. 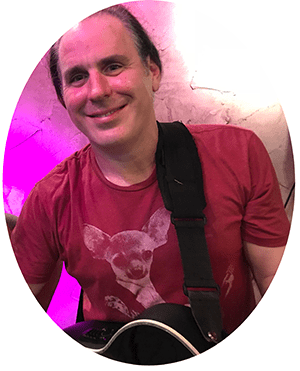 As much as I love playing and teaching the guitar… I also really love talking and writing about it too. It was kinda funny though.. Getting REALLY good Guitarists and musicians to talk about this stuff was a little harder than I thought. Everyone is busy gigging. That’s a good thing! 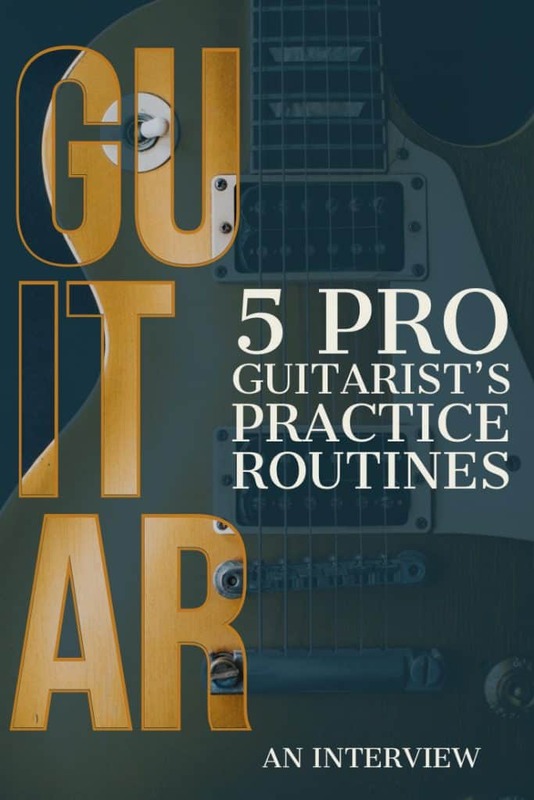 Luckily, I was able to get these 5 Monster players to share some insight into what they’re doing regarding their own daily guitar practice routines. This isn’t a list.. they’re not in any particular order… I just have a ton of respect for these players and wanted to know what they practice. Let me know what you think in the comments below and I’ll be sure to do another one A.S.A.P. 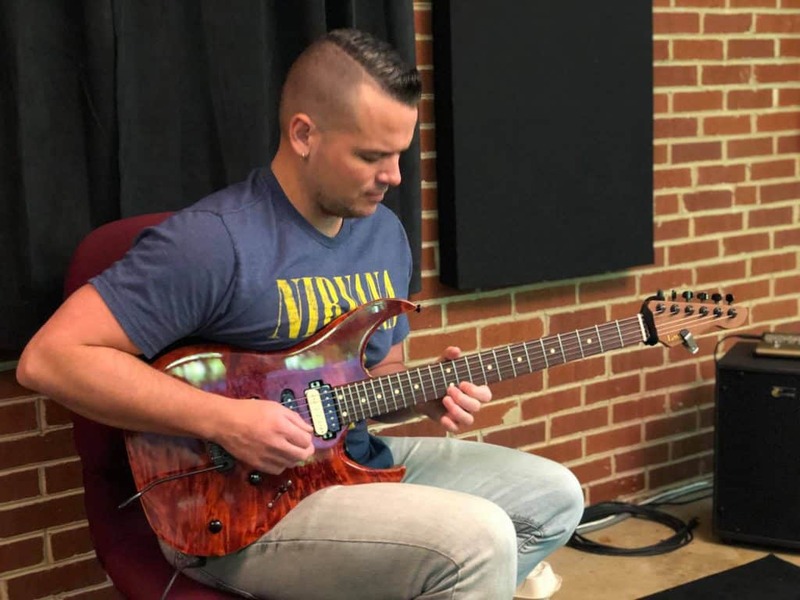 Ok, I have to start this article off with one of my former guitar students Matt Sickels. Back in the 1990’s I had a full roster of students at Lentine’s Music in Akron. At one point, before I moved to Florida in 1999, I had around 70 students per week and 20-30 on a waiting list at any given time…and I was gigging full-time too! Matt’s Father Fred was a drummer in many local bands around N.E. Ohio and we had crossed paths many times over the years. When Fred asked me to give his son guitar lessons I was floored. Now… I just couldn’t be prouder of this kid! I’ve had literally thousands of guitar students since I started teaching guitar in 1991. Not only is Matt Sickels the best student I’ve ever had… he’s probably grown into one of the best guitarists I’ve ever seen or heard… like ever! This guy can do anything. Metal, Shred, Jazz, Classical, Fingerstyle, Pop… you get the idea. To say that I’m proud of Matt is an understatement. I’ve cherished watching him become the amazing musician he is today. 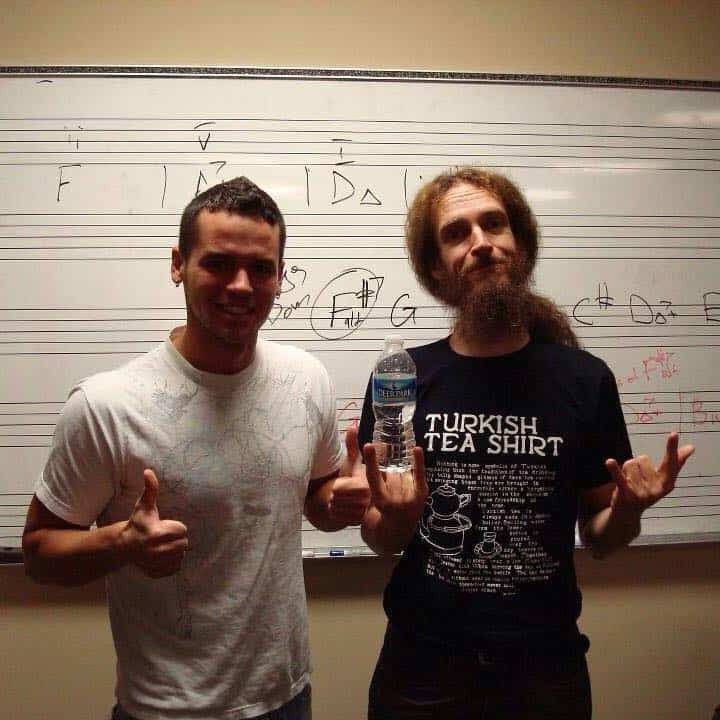 After we reconnected on Facebook about 10 years ago (when he graduated from The Atlanta Institute of Music) I never miss a chance to give this guy props. Work on the chords and melody in tunes. Have a way to set up intro’s and endings. Learn a phrase or lick on the tune. Practice phrasing and soloing over the tune incorporating my vocabulary as well as the new lick! 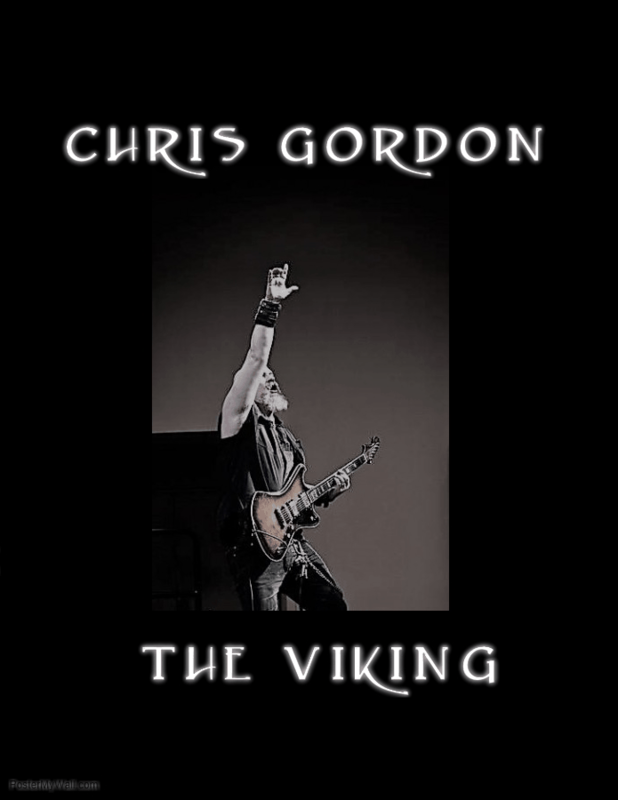 Guitar F’ing Viking Chris Gordon is the only player in this article I haven’t met in person. I hope to change that someday, ’cause hes just a phenomenal player! He was the first guy I thought of when I had the idea for this article. What the hell does this guy practice? His technique is astounding and like Matt, he just kills at every style. I met Chris on Facebook several years ago and I follow all of his stuff. Of course I love his shreddy stuff the most, but check out all of his videos below. Chris is also a DJ for WMGK 102.9 in Philadelphia. You can catch him on evenings and weekends. 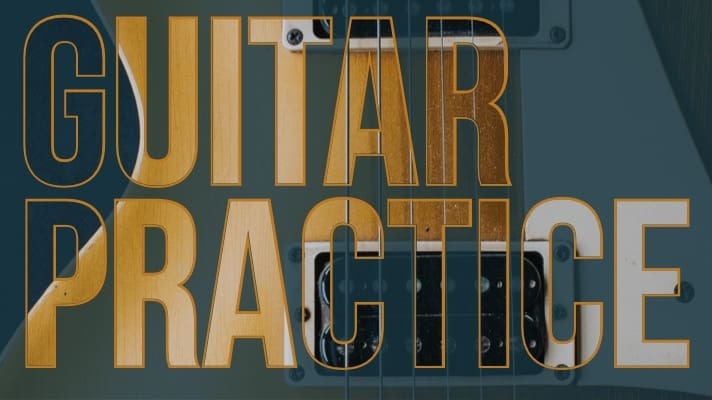 What are some of the things you practice in your daily Guitar routine? Full Disclosure: Mike is one of my best friends. 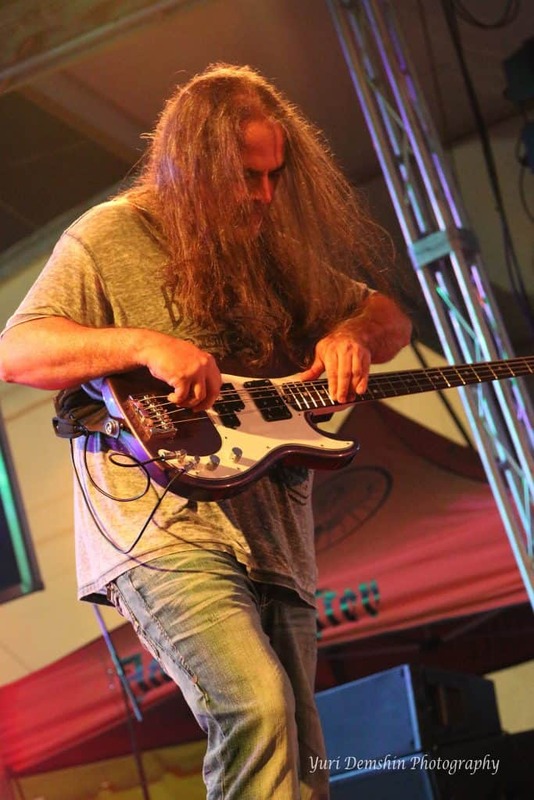 He’s also one of the best Musicians and certainly Bass players I’ve ever played with…and I’ve played with some really good ones! I had to include 1 bass player right? Michael has a musicality and depth of feel you just don’t see every day… and his tone is outstanding. He’s toured with several bands including worldwide jaunts with The Pat Travers Band. Mike is also a graduate of B.I.T at The Musicians Institute in California. Mike and I have a whole heap of gigs together scheduled for 2019, so look for my full-length in-depth interview with this bass giant (giant because of his skill not only because of all the macaroni).. Coming Soon. 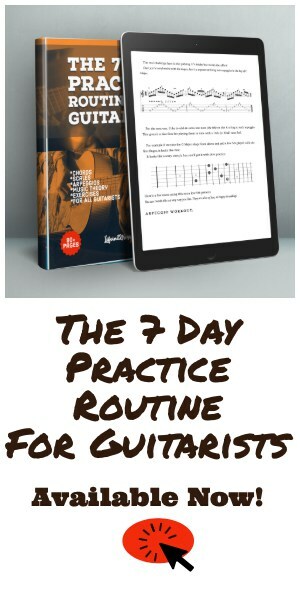 What does your Bass practice routine look like Mike? I met Chris about 8 years ago. Both of our bands were playing Bike Week in Leesburg, FL at the Historic Opera House downtown. I had seen some videos online of him playing and I knew he was a great guitar player but we hadn’t really chatted in person. I got to catch his band’s set and we hung out afterward and hit it off immediately. We’re both from up North (Chris -New York, Me – Ohio), we both love Hockey, Video Games and of course great Guitar playing. During my band’s Soundcheck I fired up my 100w Splawn Quickrod and blew 2 power tubes. Complete catastrophe. I usually have some spares, but for whatever reason this night, I did not. I’m sure the 100-year-old wiring in the building didn’t help, but what could I do? Chris, whom I barely knew, offered to let me borrow his amp for the gig. Not only did he let me use it that night, he let me keep it for the next days gig. We became fast friends after that. Craig: So I saw a video recently of you noodling around with some improvisations with your looper. Your picking is always so tight. What are some things you do to maintain that? Chris: “Well honestly the gigs are what keep it up. 3-4 hours on the instrument 3-6 days straight under the microscope of an audience is really the ultimate in practice. If I’m at home practicing there will be a few exercises I have and some go to scale runs that I’ll do. Also playing to backing tracks is key to pulling it off in an improvisational situation. Editors Note: Chris is describing a 3 Note-per-string Major Scale pattern in A Major. Craig: What kind of looper are you using nowadays? Craig: Anything you’d like to promote? I met T.J. Online about 15 years ago in the Splawn Amps Forum. We’re roughly the same age and have a lot of the same influences.. and a seriously sick sense of humor! I’ve always been impressed by T.J’s versatility. This guy can play anything! He goes from authentic Country Chicken-Pickin’ to full-on Shred like no one I know… and he’s a super cool guy too. What are some of the things you practice or find essential in your daily routine? 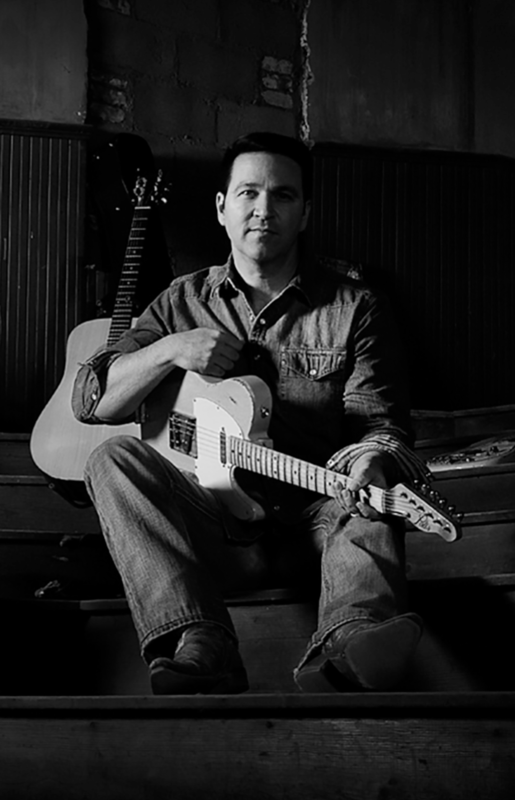 T.J. Scarlett is the owner and director of the guitar-instruction website, Rut-Bustin Guitar. His guitar chops and his ability to navigate effortlessly between musical styles have quickly become legendary throughout the South and Midwest. 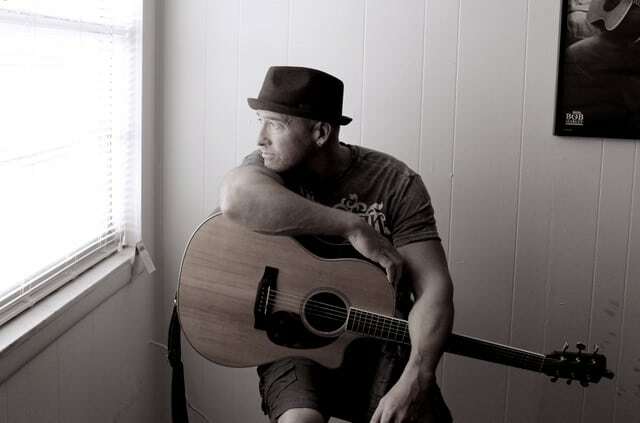 Most recently sitting in with touring acts, RiverBilly and Barrett Baber, T.J. stays busy as the top session guitarist in the area. Shortest Answer: Tie Between Michael Amico and T.J. These guys can play their asses off, but Ernest Hemingways they are NOT. Drunkest Answer: Chris Dupre. He basically admitted it when I saw him last week. I had to edit out his rant and overall disdain for modal scales. Too funny buddy! Including ‘Dokken” in an answer to a serious question: T.J. it made me laugh out loud dude. There are so many amazing tips here!! Love that you shared information from several people! Getting different viewpoints is always so helpful! Thanks Ashley, Glad you liked it!